“I would be so grateful if this award served as a beacon for those people whose experiences and views might otherwise not be included in official records,” says Scheffler, such as part-time technical workers, activists, and Kendall Square residents. Read more at MIT News. 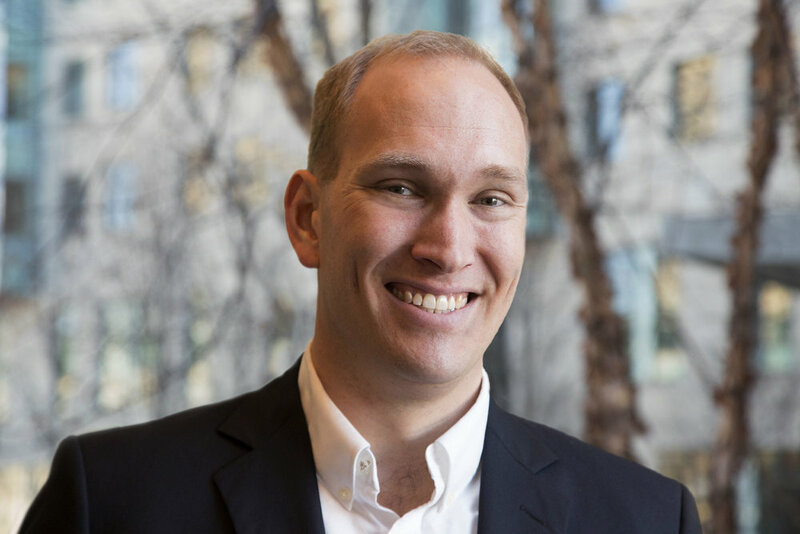 Assistant Professor Robin Wolfe Scheffler of MIT’s Program in Science, Technology, and Society (STS) has been awarded the 2018 James A. (1945) and Ruth Levitan Prize in the Humanities. Established through a gift from the late James A. Levitan, a 1945 MIT graduate in chemistry who was also a member of the MIT Corporation, the Levitan Prize was first awarded in 1990. The $30,000 prize is awarded annually as a research fund to support scholarship in the School of Humanities, Arts, and Social Sciences. All regular tenure track SHASS faculty are eligible to apply. Visit the Levitan Prize website. Vivek Bald, associate professor of comparative media studies/writing, has been awarded the 2017 Levitan Prize in the Humanities, a $30,000 research grant that will support his work on a film and an interactive website documenting South Asian Muslims who immigrated to the United States from the 1890s through 1940s, a period in which Asians were excluded from the country by law. Thomas Levenson, professor of science writing and director of MIT's Graduate Program in Science Writing, has been awarded the Levitan Prize in the Humanities. The grant will support his investigation into the economic, cultural, and scientific history of an 18th century financial crisis known as the South Sea Bubble. Lily L. Tsai, associate professor of political science, has been awarded the 2015 Levitan Prize, which will support Tsai’s study on improving citizen-government communication on urgent needs amidst the Ebola crisis in Liberia.